My grandmother is my beauty guru. Despite being well into her 80’s and only recently developing white hair, her skin is the definition of radiant and supple. I’m quite certain her first wrinkle appeared around her 50s and even now age spots are not a concern for her. Her beauty ritual is uncomplicated but it comes from four key aspects: getting enough sleep, being happy, moisturizing, and sun protection. The concept of sun protection is heavily ingrained in my own beauty ritual today and until now I’ve only hopped from one sunscreen to the next, wishing for better (healthier/less controversial) ingredients, stronger performance, or more suitability with my finicky skin. 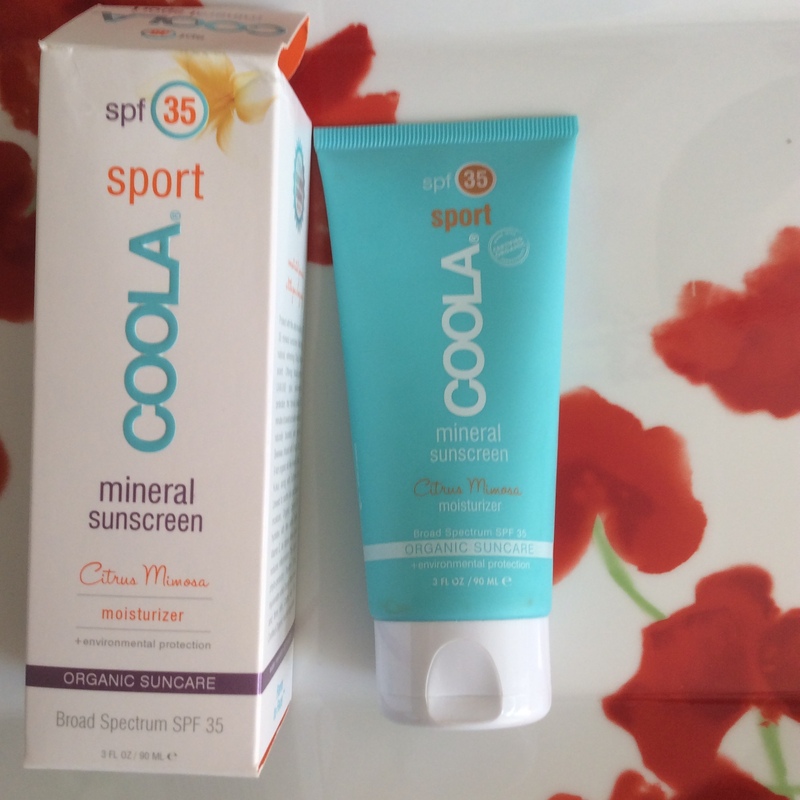 Well dear friends, after somewhat of a miss with my first Coola Sunscreen – I’ve found the gem that changed the sunscreen game for me. 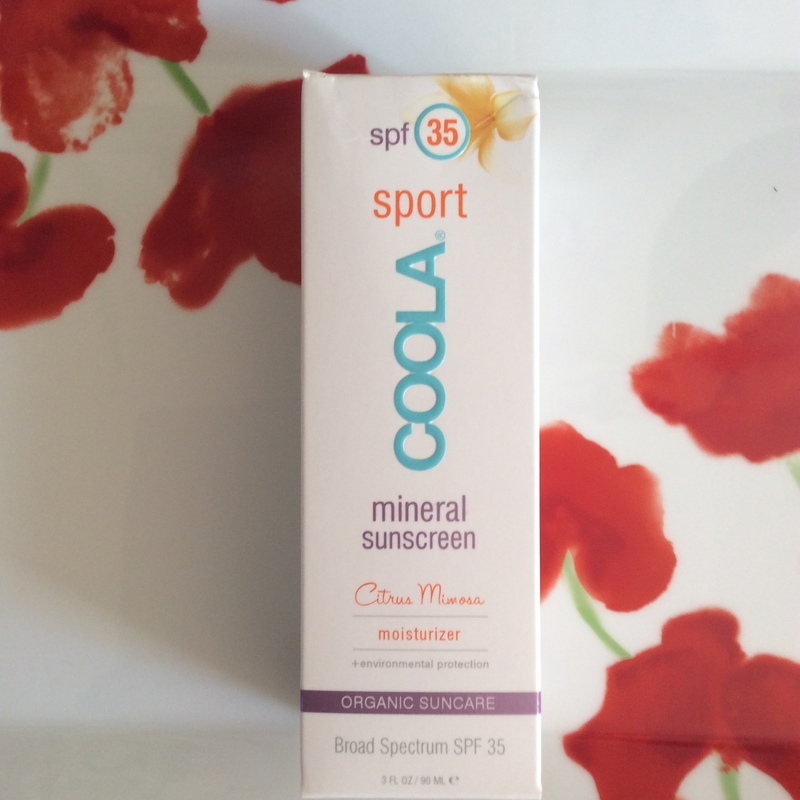 May I introduce you to Coola SPORT Mineral Sunscreen SPF35- Citrus Mimosa? I can say with full confidence that this is hands down the best sunscreen I have used and if I never discover any other sunscreen brands, I’ll be okay because this will be repurchased ad infinitum. 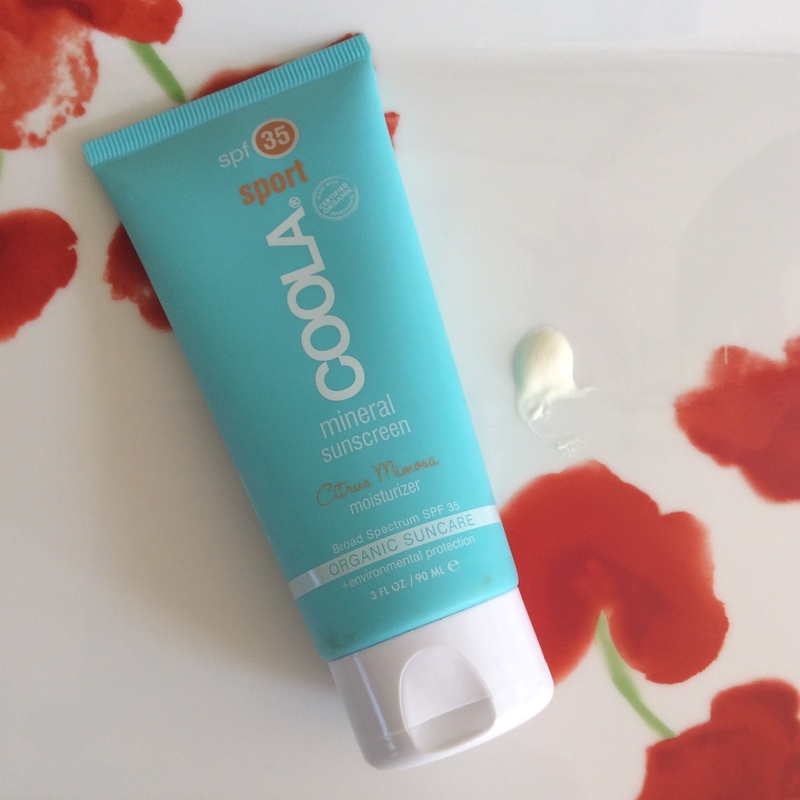 Unlike the previous sunscreen from Coola that I tried, this is a physical SPF that uses Titanium Dioxide and Zinc Oxide as the active ingredients. Titanium Dioxide has its share of detractors but at the end of the day, I still believe it has less potential to harm than chemical sunscreens which can actually generate free radical damage and become unstable during UV exposure. Zinc Oxide is kind of the green gold standard, and it is an ingredient I’ve come to love not only for its comprehensive UV-protective trait but also because Zinc itself helps to refine skin and reduce inflammation. Usually physical blocks are thicker and leave a white cast, and while this is thicker than the usual liquid chemical sunscreens, I find that it left a breathable protective barrier that seemed to provide the right level of moisture for my skin which is especially appreciated during this Polar vortex. I have been using this sunscreen for the past 3 months so I think the moisture would still be wonderful for when the weather isn’t blistering as well. The infamous white cast associated with physical sunscreens has not been an issue, instead I’ve found the cream to refine and hide the minor imperfections, helping skin appear more even and bright without any shine. The inactive ingredients make this sunscreen shine over others based on the stellar quality of plant oils, vitamins, and plankton extract. And while there is concern over potentially photo-sensitizing oils, I’m told that physical sunblocks that actually block UV rays from contact with skin help to prevent these photo-sensitizing oils from becoming dangerous. I can understand why these oils are included, the scent is a creamy-citrus-sherbert fragrance which matches well with the creamy texture. The formula is water-proof to an extent, and this is important to me personally because a lot of sunscreens sting my eyes, making it impossible to wear as I walk to and from the gym. If it sounds like I’m raving about this product, it’s because I do love it, and I look forward to using it every morning. Now there are some potential drawbacks. If you apply a lot of makeup (as in.. going on camera foundation, concealer, powder, etc. ), this sunscreen may not be the perfect surface and could cause clumping. The dispenser is not my favorite as the cream seems to dry near the entrance if it is not regularly used. I know there are many sunscreens on the market now, especially cleanser alternatives which are highly welcomed – for anyone still searching, it would be a mistake to not take a look at this sunscreen. At $36 for 3oz, I believe it’s priced very competitively especially for this level of ingredients and performance. While I’m not saying it’ll be right for everyone, I firmly believe that after all of the bottles of sunscreen I’ve used – this one stands above the rest. As I was rationing out the final few pumps of my Sunday Riley Cashmere SPF 30, I complained to a few green beauty girlfriends about the lack of a luxury cleanly formulated sunscreen. I’ve tried brands from 100% Pure to Vive Sana, and while I would repurchase them, they have not managed to sway me from giving up the silkier less-clean sunscreens that I’ve come to love. That’s when I began hearing wonderful things about Coola, a company with a dedicated line of sunscreens for everyone: chemical, physical, face, body, sport, matte, mineral, spray, scented, unscented, etc. you name it, they have it! I noticed their cute packaging and fell in love with the literature of “organic suncare” (indeed 70% of the inactives in the formula are certified organic). 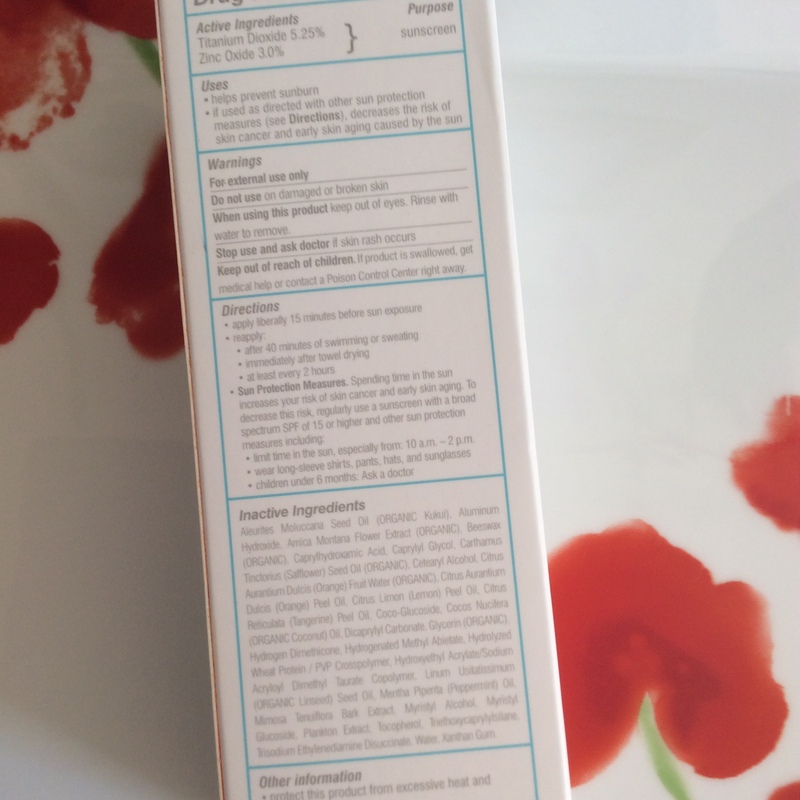 As I read the ingredients lists, I was amazed that a company was using truly luxurious ingredients in a sunscreen which just isn’t that common. 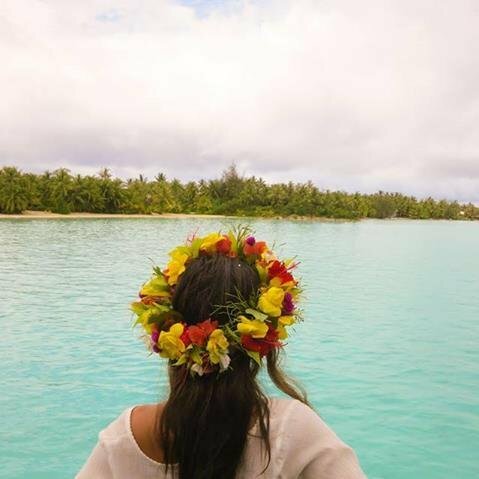 Few sunscreens will pack in ingredients like Plankton Extract as well as beneficial skin oils that can rival a face oil such as Acai Fruit Oil and Evening Primrose Oil. Now I have to admit, this sunscreen does use silicones and chemical sunscreen but if that isn’t your cup of tea, you can buy a mineral/physical sunscreen from them as well. After much debate, I selected the Cucumber Moisturizer for it’s silky texture, and non-streaky application. My skin didn’t need time to adjust to it, no breakouts or fussiness. The scent is light and delightful, not at all overwhelming or ‘artificial’, so I daresay even those who do not like scented products will find much to enjoy in this. The silky texture reminds me of a light moisturizing cream. The pump applicator is a very efficient way to dispense product and I usually apply 3-4 pumps for my face and neck. I use a little more than the average person because I don’t like to re-apply throughout the day. After extensive use, there are a few issues. This isn’t waterproof so sometimes the formula will slip especially during the hot and humid summer weather. This is forgivable, but I noticed that it irritated my eyes. So I do not wear this sunscreen if I know I’m going to workout. The other issue I have is that although this sunscreen is light and doesn’t leave a white cast, it immediately makes my skin shiny and add a layer of sheen. Oily isn’t how I would describe it, but it just doesn’t look clean. The moisturizing benefits aren’t that substantial where it should make my skin look like I obviously applied something. Thankfully they have both mattifying and waterproof options (though unfortunately none with the two features together). While I would not repurchase this moisturizer for the above reasons, I found my initial experience with Coola pleasant enough and with enough potential that I’m looking forward to trying one of the other options that might be a better fit for me. Have you had any experiences with Coola? Which of their sunscreens do you like?